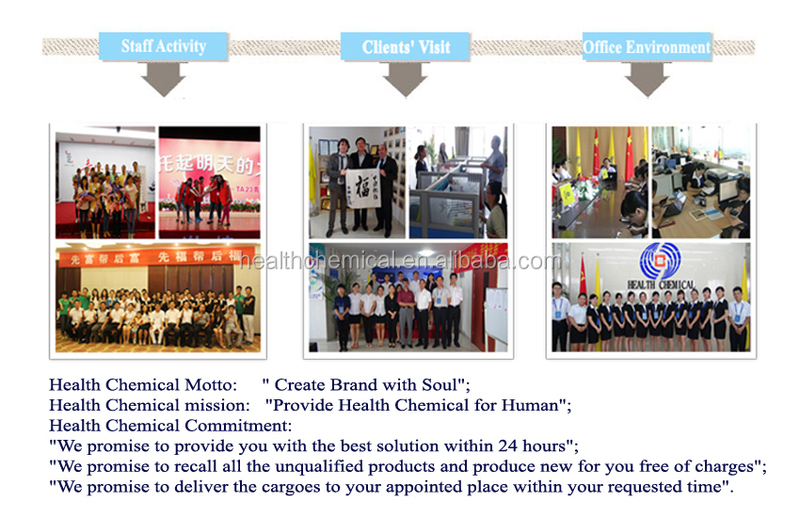 Water-treatment aluminium sulphate-Taian Health Chemical Co., Ltd.
3)Biggest aluminum sulphate manufacturer in China. means of precipitation and flocculation. and holes and improving sheet formation and strength) and sizing efficiency. 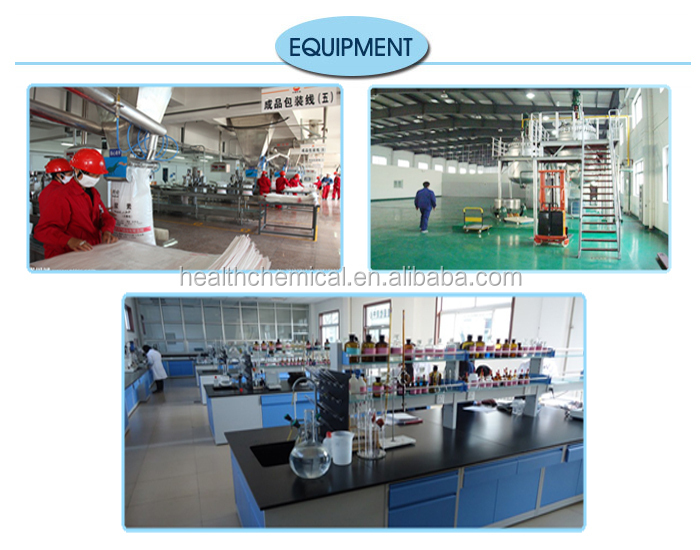 It is used for color fixing in Naphthol based dyes for cotton fabric. 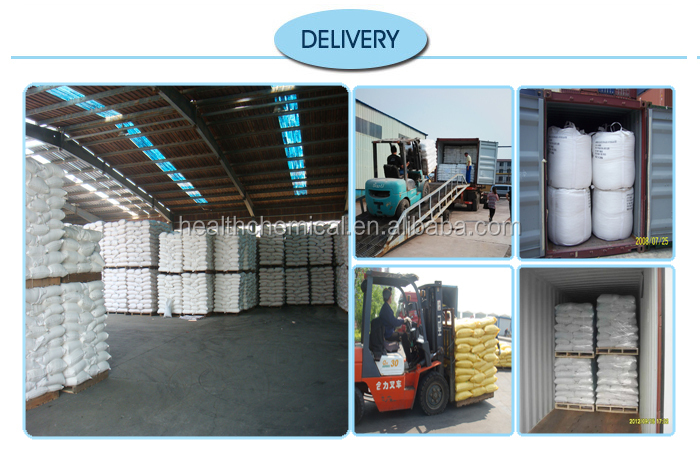 concrete; aluminum compounds, zeolites etc. 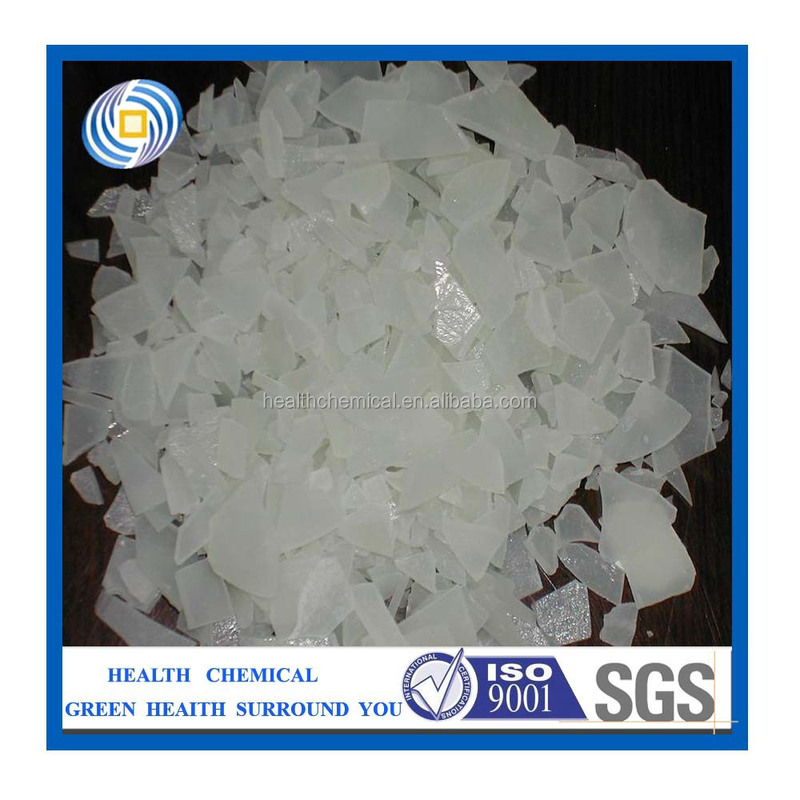 Aluminum sulfate Packing: lined with plastic bag, outer woven bag.